Bundesliga | Bayer Leverkusen vs. Hoffenheim - As it happened! Bayer Leverkusen vs. Hoffenheim - As it happened! 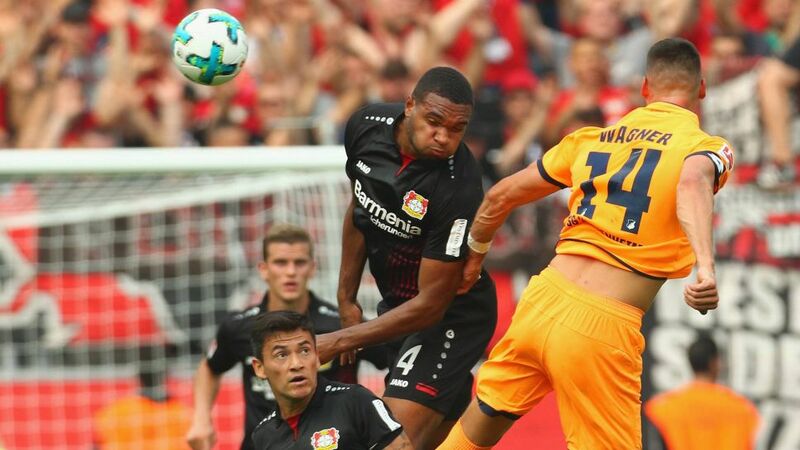 Bayer Leverkusen were made to pay for missed chances after Hoffenheim twice came from behind to draw 2-2 at the BayArena.